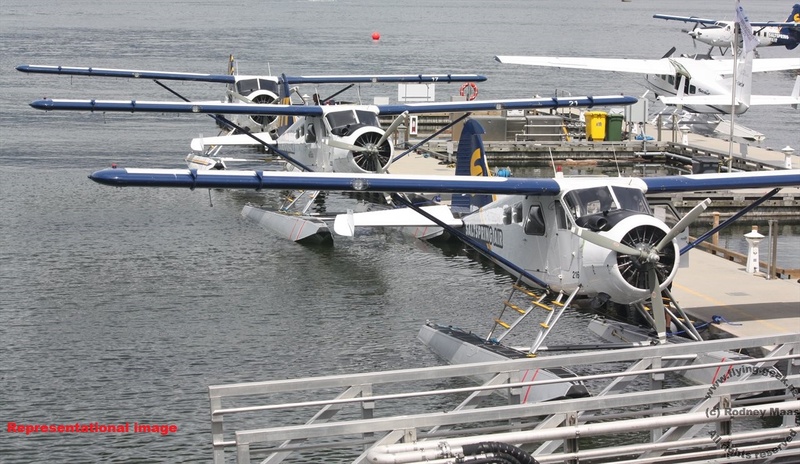 Bhubaneswar: The Union civil aviation ministry August 10 decided to introduce dedicated water aerodromes on ecologically sensitive habitations like Chilika– India’s largest salt water lagoon. The decision, allegedly taken unilaterally, has stirred a massive controversy in the state with a large number of environmentalists, ornithologists, fishermen jumping onto the protest bandwagon. They claim the decision, if implemented, will threaten the already fragile ecosystem of the lake– home to lakhs of migratory birds, dolphins and diverse flora and fauna. 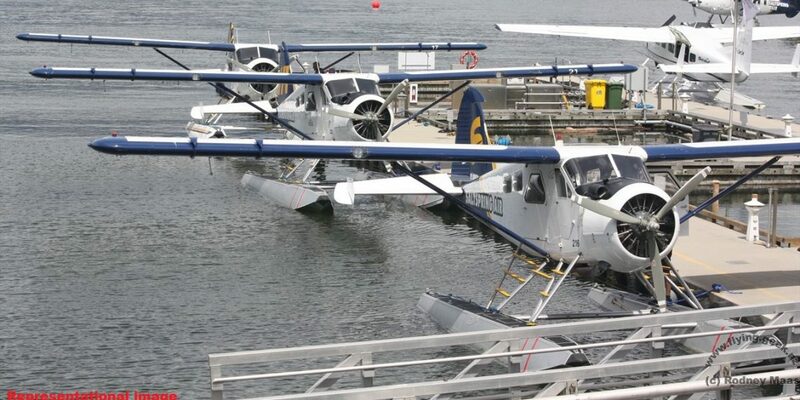 The Directorate of Civil Aviation (DGCA) in February 2018 came up with draft guidelines to grant licences to interested players who are keen to operate amphibian seaplanes on water bodies. The guidelines claim the role of DGCA is limited to granting licences to seaplanes which are envisioned to be in contact with the water. They are however subjected to maritime regulations, including international regulations for the prevention of collision at sea and local byelaws, which are not regulated by the office. Section 4.1 of the draft DGCA regulations claims despite getting approvals from different ministries like civil aviation, environment and forests, home and defence, nods from local bodies like owner of the water body and local authority such as civic bodies/committee or urban development board/authority of the state and maritime planning department are sacrosanct. Experts believe the move can potentially affect the livelihood of around 131 villages and more than 17,000 fishermen who depend on the lake for their livelihood besides threatening the ecosystem that hosts lakhs of migratory birds and around 200 dolphins. BK Patnaik, a state-based environmentalist, believes many endangered bird species might die due to noise emanating from the seaplanes and possible collision with the aircraft. This may threaten the lives of onboard passengers of the seaplane. He told Orissa POST that possible oil spillage and the impact of vibration due to planes could kill the growth and the ecosystem. According to the Chilika Health Report card prepared by the Chilika Development Authority (CDA), the average per capital income of active fishermen during 2016 was `56,035 per annum while the annual commercial landings in 2016 registered 66.80 per cent and 32.20 per cent growth in fish and shellfish composition respectively.